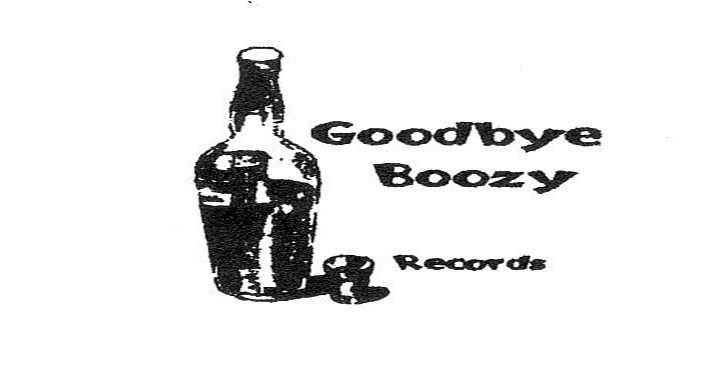 Goodbye Boozy Records: GB82: Sick Thoughts - "Blood Red"
Up next in the latest Goodbye Boozy grip is this noise-crusted assault from teen rock sensation SICK THOUGHTS. Blood Red comes with three different cover arts on red, white and black, each limited to 66 for a total of 198 copies. Sick Thoughts is self-described “teenage rawk and roll from Baltimore.” The duo of Drew Owen on guitar and Rob Doesntwantajob on percussion wrote and recorded these songs in the Spring of 2013 on a 4-track in Owen’s bedroom. If you like loud, jagged and in-yr-face punk rock that’s still raw and bloody, then you’re in luck. On top of this jagged little gem Sick Thoughts is releasing a second 7″ on Can’t Stand Ya Records, as well as an LP on Dead Beat Records. The Can’t Stand Ya 7″ is available now (we’ll get to that later) and we’re all still waiting for more details on the LP.